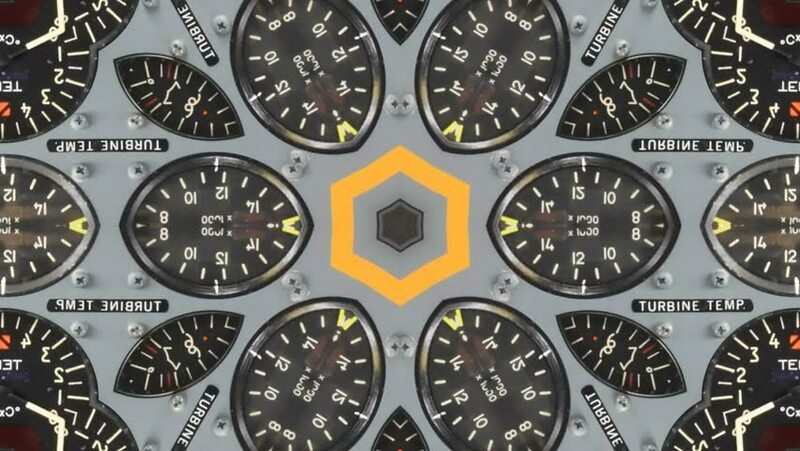 hd00:30Compass Screen - Hi-tech 22 (HD) - 3D animation. Geographical, technological, scientific, crime or hi-tech background. Screen with compass and spinning Earths and man. Alpha included. Loop. hd00:10CARDIFF, SOUTH GLAMORGAN/WALES - MAY 18, 2014: Royal Navy warship, HMS Dragon moored at Cardiff Bay.